When a fire badly burned the Washington State National Guard Armory in 1962, the city was under pressure to act. The could either rebuild it, or turn the land over to developers who were chomping at the bit to build high rises and office buildings. The city tore it down anyway. But they didn’t turn it over to developers either – they turned it into a park. 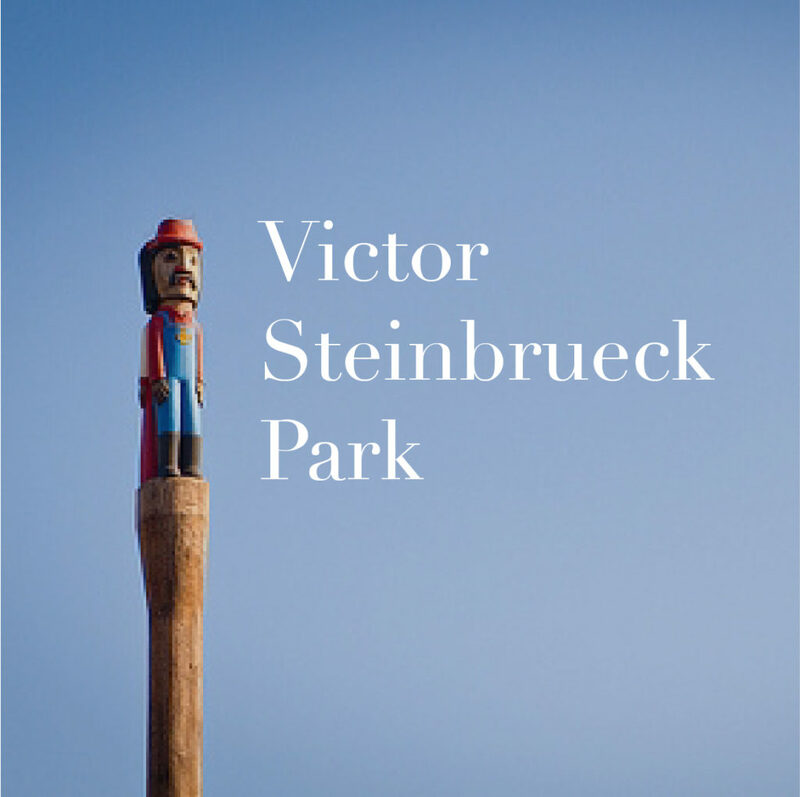 And then, in 1985, after Steinbrueck’s death, they named the park after him. The guy who wanted it to be an armory. EPACC will meet at Victor Steinbrueck Park on Friday, February 15th at 8:00 AM. Here’s a map. Join the mailing list to be notified of EPACC meeting locations and other news.